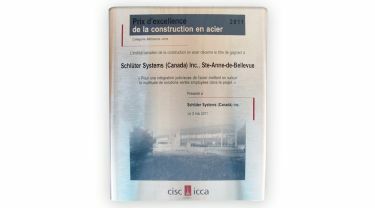 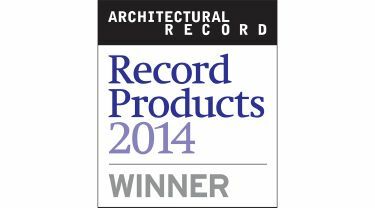 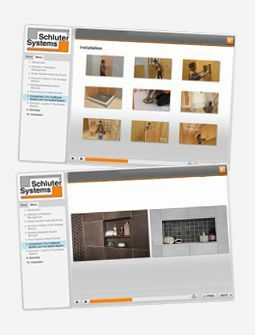 Schluter®-Systems is dedicated to developing innovative products and systems for the tile industry. 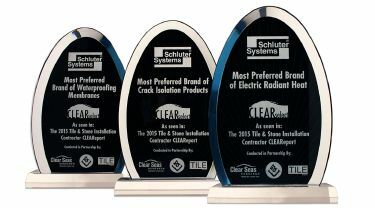 We take great pride in building products we believe in, and that continue to provide solutions to common obstacles in the industry. 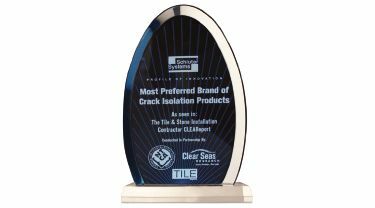 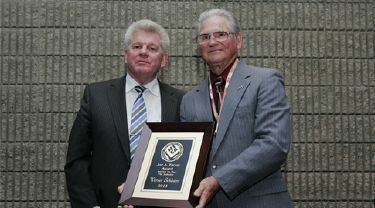 We are honored to have been recognized with various awards and accolades, as these distinctions highlight our commitment to our customers, partners, and the tile industry. 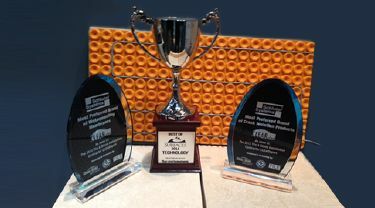 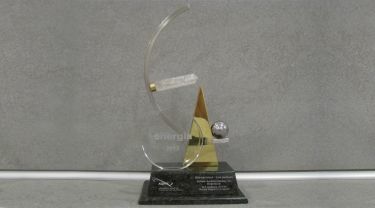 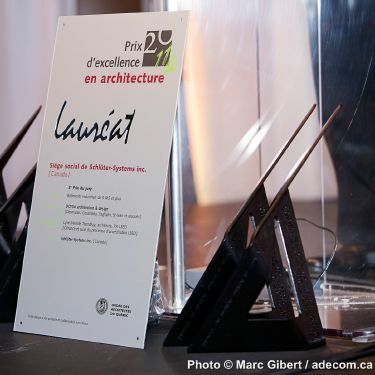 Below is a selection of awards and accolades that we have received. 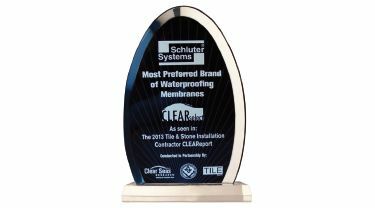 2017 Tile & Stone Installation Contractor CLEAReport for Most Preferred Brand of: Waterproofing Membranes, Crack Isolation Products, Linear Drains, and Preformed Shower Structures.